Over on my last trip to South Korea, I got to play with the original Korean version of Galaxy Note white version for quite a bit. The Korean version of Galaxy Note comes packed with goodies like Samsung Exynos 1.5Ghz processor and LTE on Korean telecom networks LG U+ and SK Telecom’s 4G LTE. 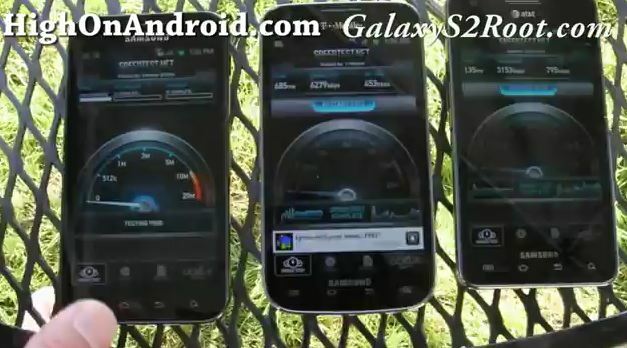 AT&T, T-Mobile, and Sprint Galaxy S2 4G Speed Test! Some of you may wonder which 4G runs the fastest on the Galaxy S2. 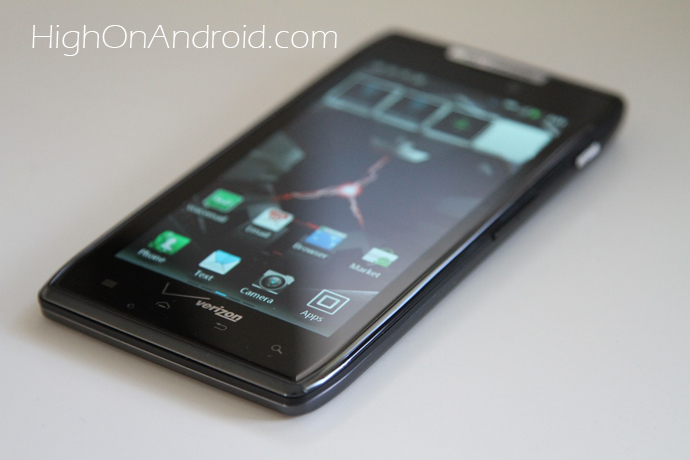 Well, since I’ve got all three Galaxy S2s here, I did a quick test in my backyard. 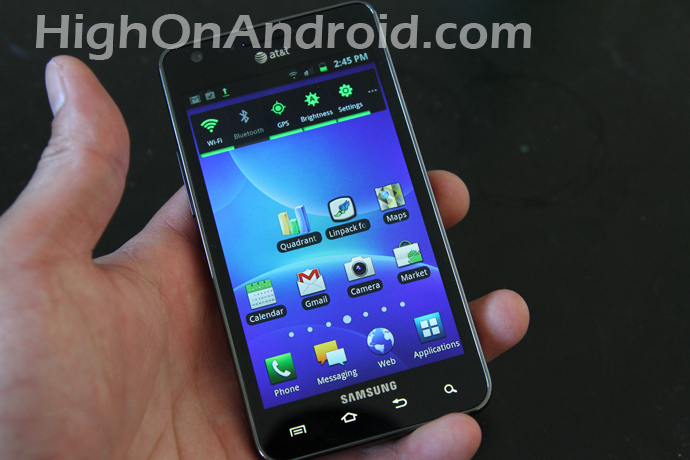 AT&T’s Galaxy S2 Android smartphone is nearly identical to the “first” international version, which I tried months ago when it first came out except the edges are bit more polished and there are four capacitative menu buttons at the bottom instead of just three.